Workaholics is an American sitcom TV series. The first season was premiered on Comedy Central on April 6, 2011. To this date, this series has 6 seasons and 76 episodes. 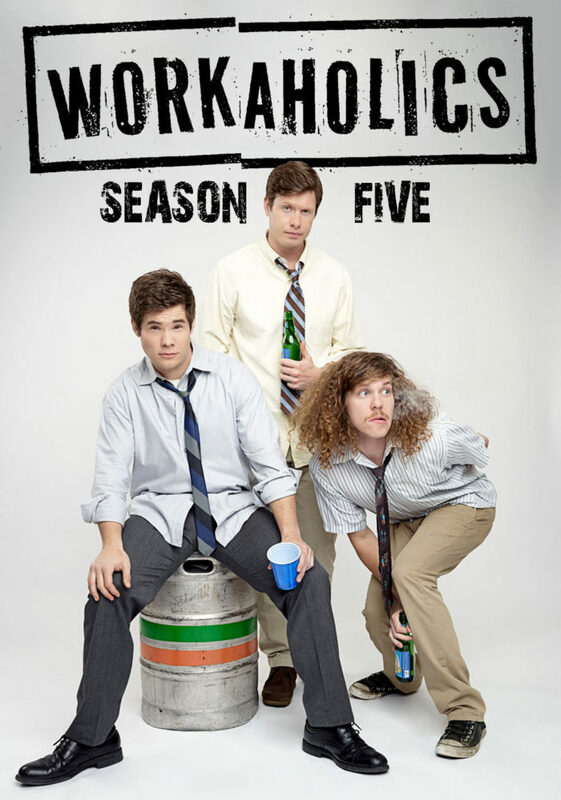 Due to its popularity, fans have been searching it on Netflix and asking: Is Workaholics on Netflix? In college Blake, Adam and Anders were roommates. They drop out of college and drink-party all the time. Now, in their Adulthood, they are working at a telemarketing company called TelAmeriCorp. Their 9 to 5 work and their house chronicles are shown in this series. In total, the series 5 award nominations. It has been nominated for 1 Primetime Emmy awards for stunt coordination in comedy series. I can safely say that, if you are here, it means you did not find Workaholics on Netflix. Why isn’t Workaholics on Netflix? Comedy Central has made a deal with Hulu to stream this show. You can also find this show on Amazon Prime. So, Netflix subscribers will have to wait for a long time to watch this show. It will be better to buy a Hulu subscription. Or you can rent this show on Netflix DVD. For a monthly fee of $4.99, you can rent first 4 seasons of this show. Here is the Wikipedia page of Workaholics series. We will keep the page updated. Share this page on Facebook and Twitter!